We seem to take our refrigerators for granted because they are always there when we need them. But sometimes, a refrigerator breaks down and we realize just how valuable they truly are. 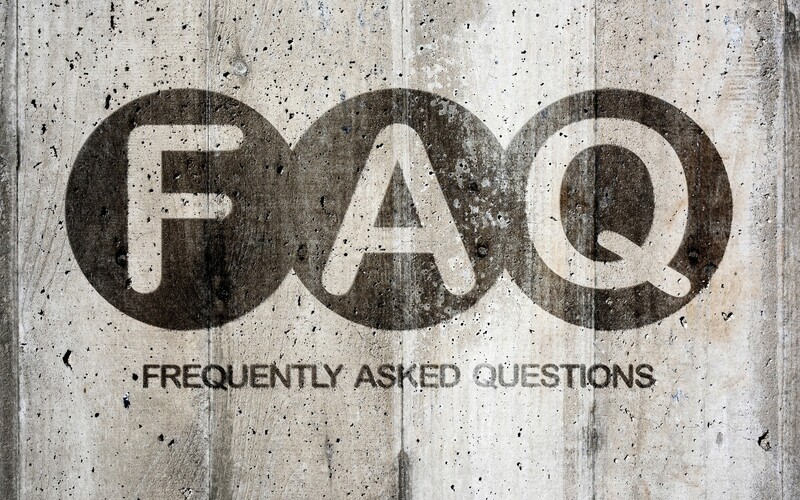 We have been to hundreds of homes to assess refrigerator problems and we always seem to get the same questions. So for your records, here are some answers to the most common refrigerator concerns. How often should I perform maintenance on my fridge? If you want your unit to work at maximum efficiency, you should be performing maintenance every six months. This includes moving the unit off of the wall and dusting off your condenser coils so they don’t overheat. You should also clean your refrigerator gasket and replace your water filter at this time. What temperature should my refrigerator be set to? The optimal refrigerator temperature is anywhere between 35 and 42 degrees Fahrenheit. This keeps leftovers, milk and other contents from spoiling prematurely. If your thermometer reads this temperature, that doesn’t necessarily mean it is correct. Every once in awhile you should place a standing thermometer on a shelf to double-check. 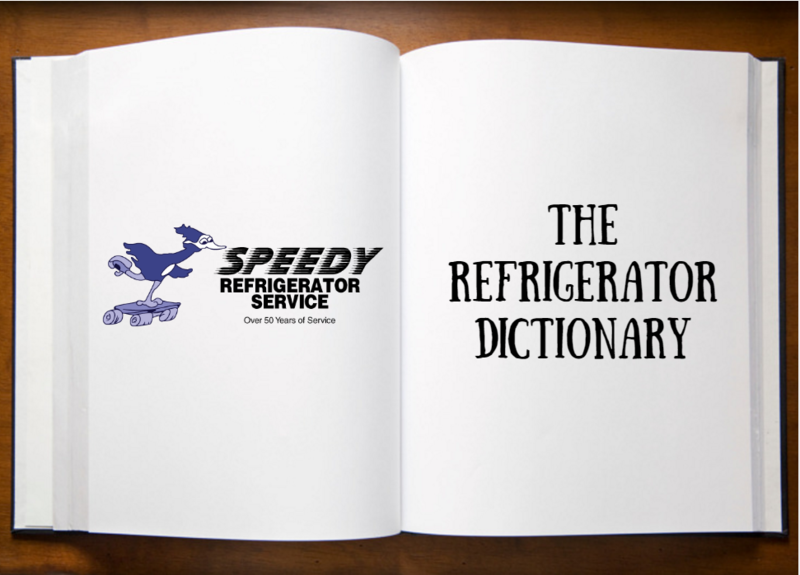 Is it true that a full refrigerator uses less energy? This answer isn’t black and white, but studies show that a full refrigerator does help lock in the cold. It really isn’t hard to dissect. The more stuff that is stocked on the shelves, the less room cold air has to escape when you open the door. By locking in this air, you allow your unit to use less energy to cool down your food and drinks. Why is my unit leaking? 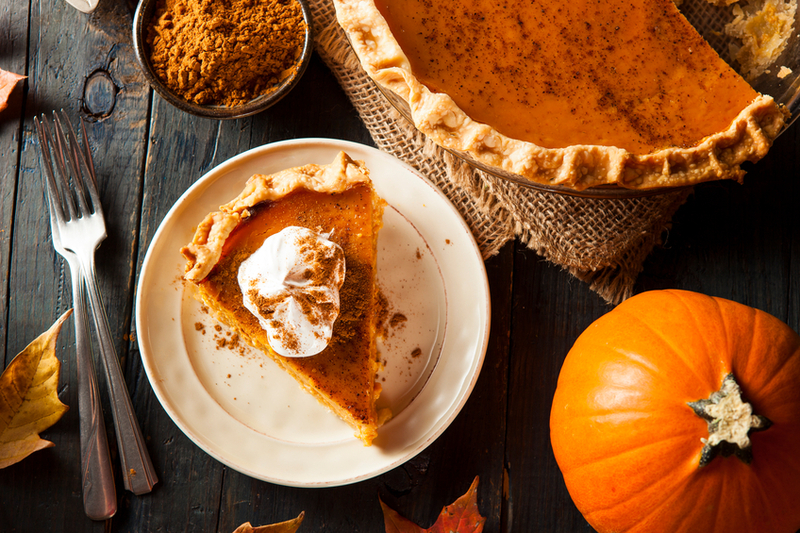 This could be related to a number of different factors including a clogged or frozen defrost drain. If the drain is frozen, water has nowhere to go and it will eventually make its way downward and onto your floor. This is one of those problems that will have you calling the experts at Speedy Refrigerator Service for help! 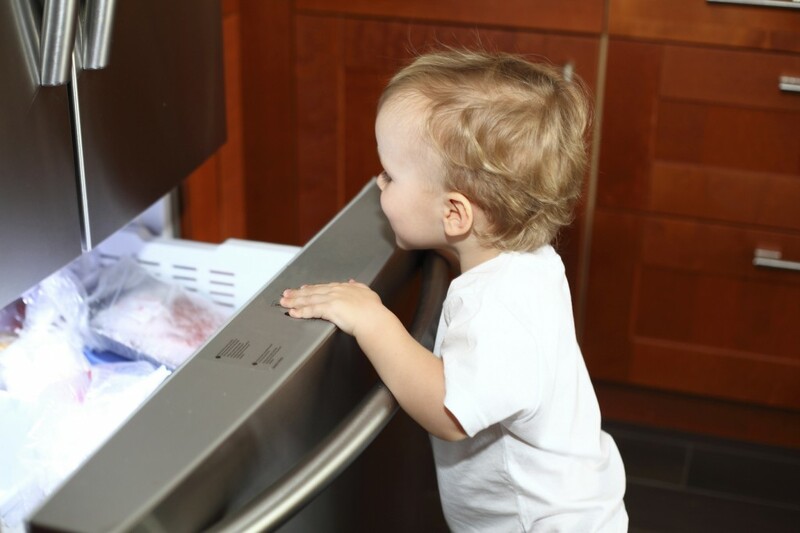 Speedy Refrigerator Service is New York’s premier refrigerator repair service. With over 75 years of experience, trust our licensed technicians to fix any make or model of refrigerator, freezer, wine cooler or ice maker. We offer 24/7 coverage and guarantee one hour service to Long Island, Queens and New York City. To schedule service, call 866-782-9376 or visit us on the web!